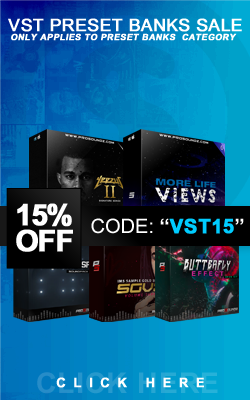 Our Hustlers Ambition kit, is One of our Moderate very affordable Drum kits, still with High Value i..
We are pleased to bring all of you our BIGGEST & BEST Sound Kit up to date (500+ Files), The Imp..
We are pleased to bring all of you our SECOND BEST Sound Kit up to date (300+ Files), The ..
One of the Dopest Kits Out of 2013, Here is the Invincible kit, this Kit names speaks for itself, yo.. The K.O.S. 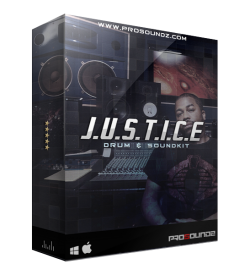 Kit, is one of our Newer Kits, that is Designed specifically for Southern style beats. 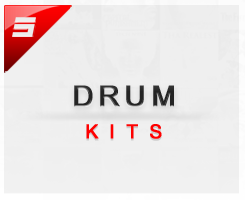 wh..
Our First Release Of March 2014, we crafted an Exciting and Epic Drum & Soundkit Filled with the..